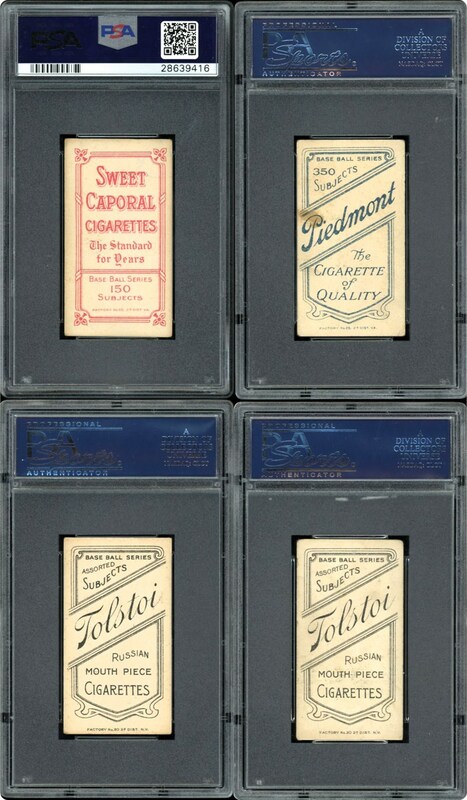 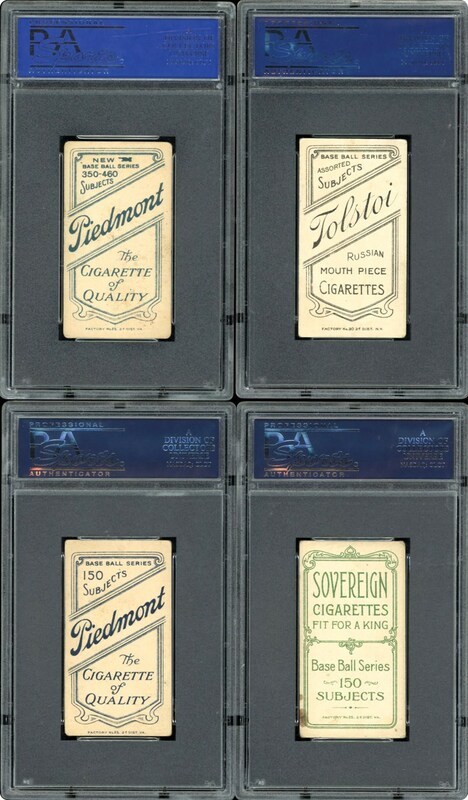 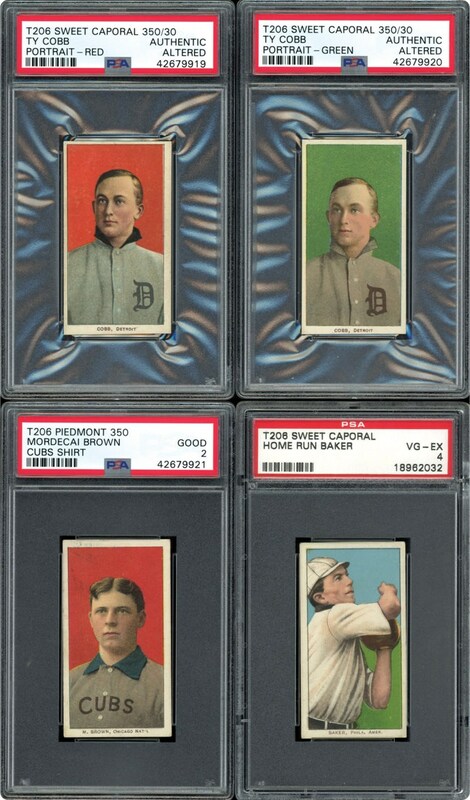 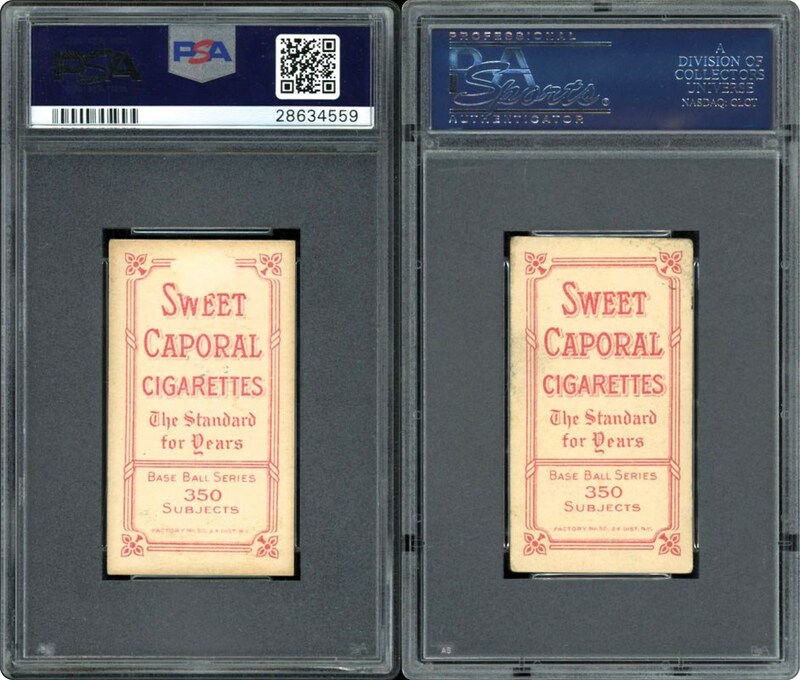 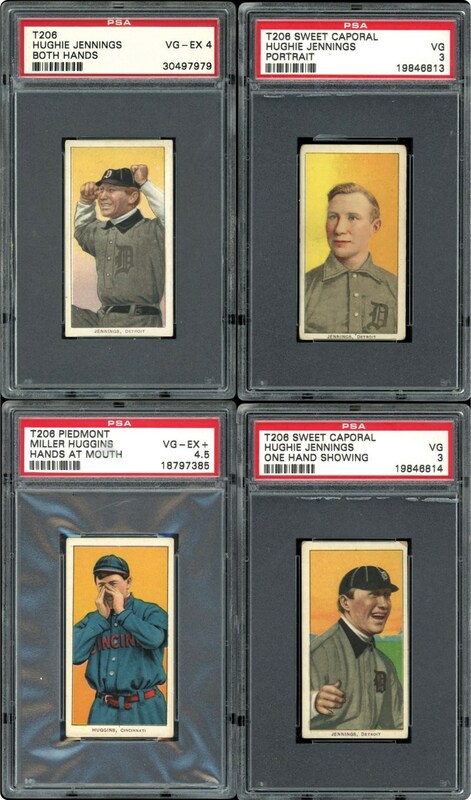 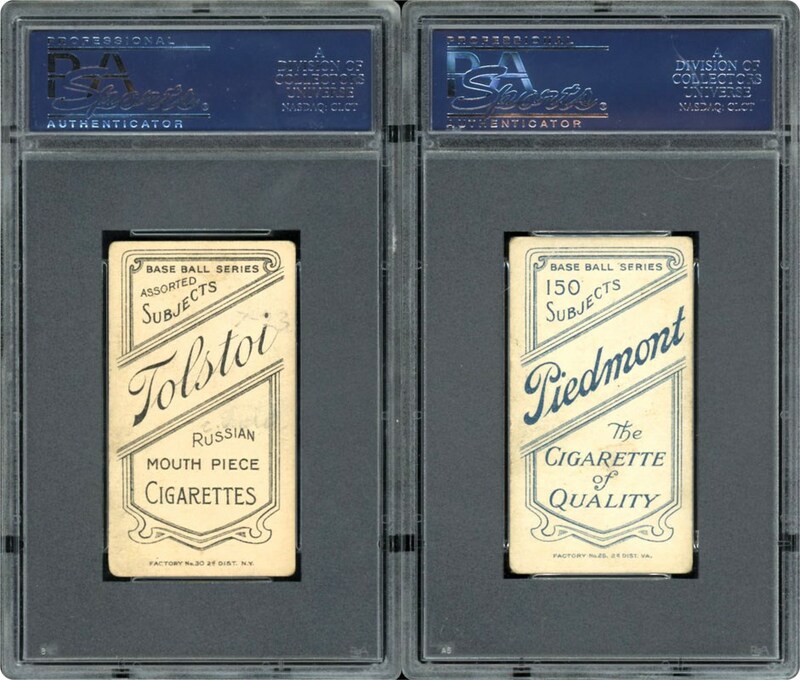 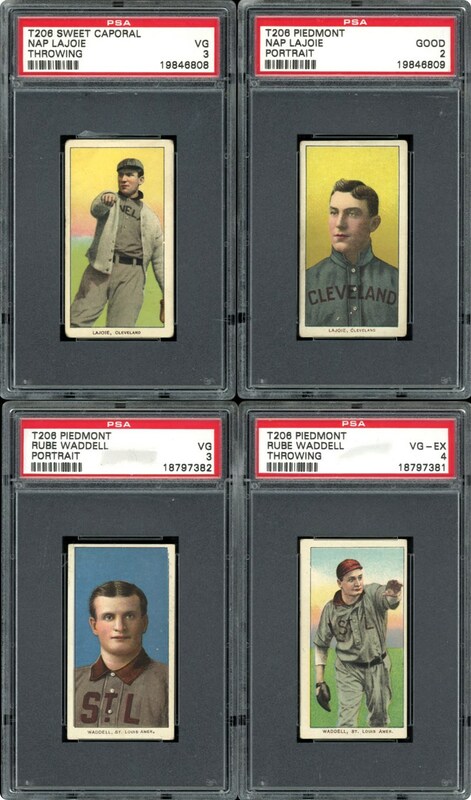 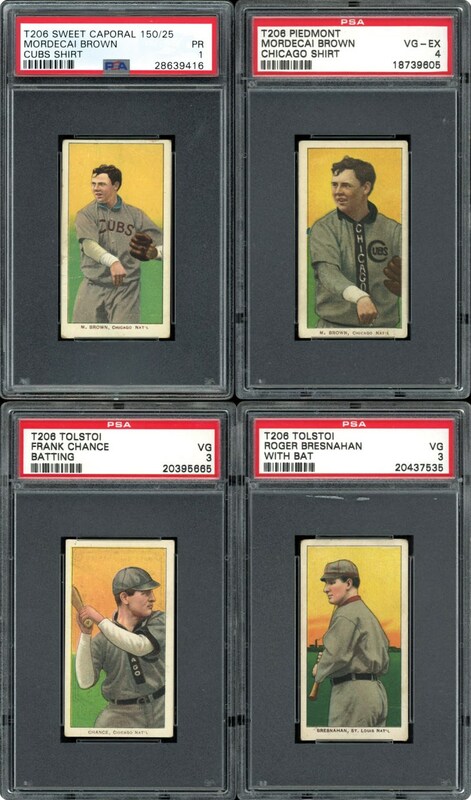 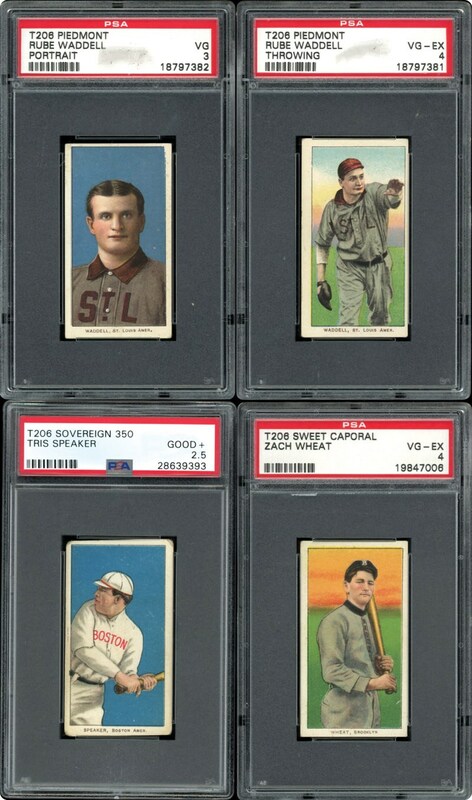 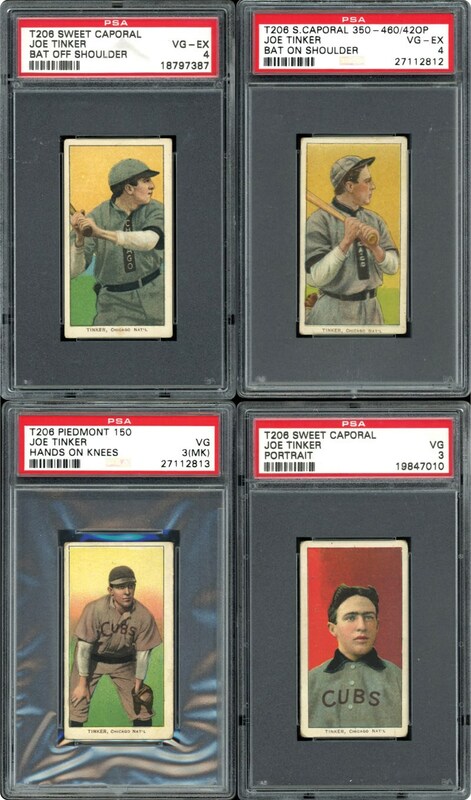 Lot # 34: The Jim Haas T206 Near-Set Comprised of 470 PSA Graded Cards (90% of the Set) w/a Superb 3.95 Cumulative GPA, Qualifiers Not withstanding! 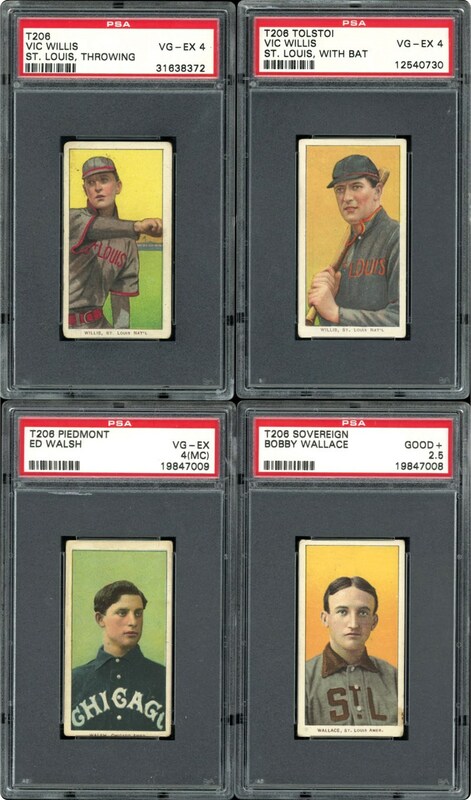 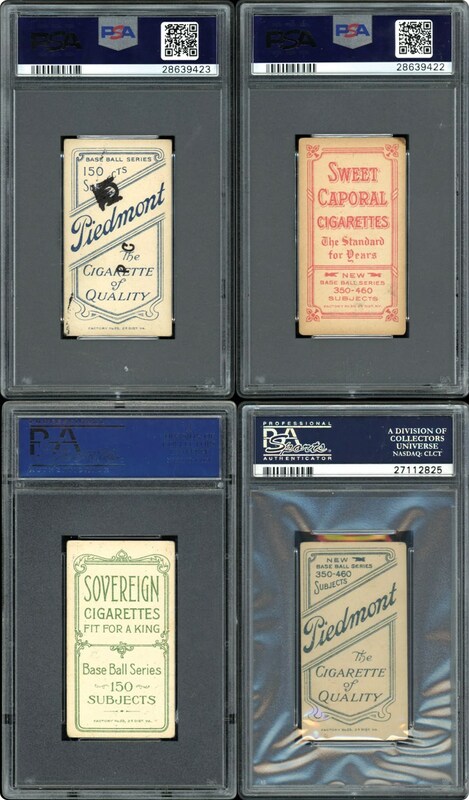 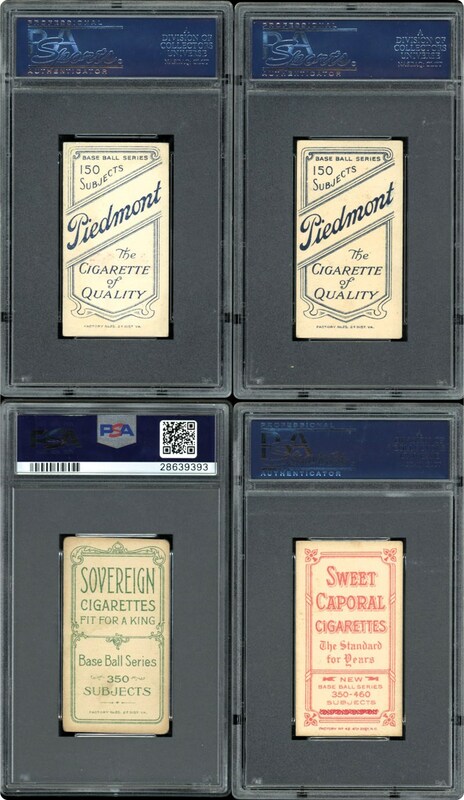 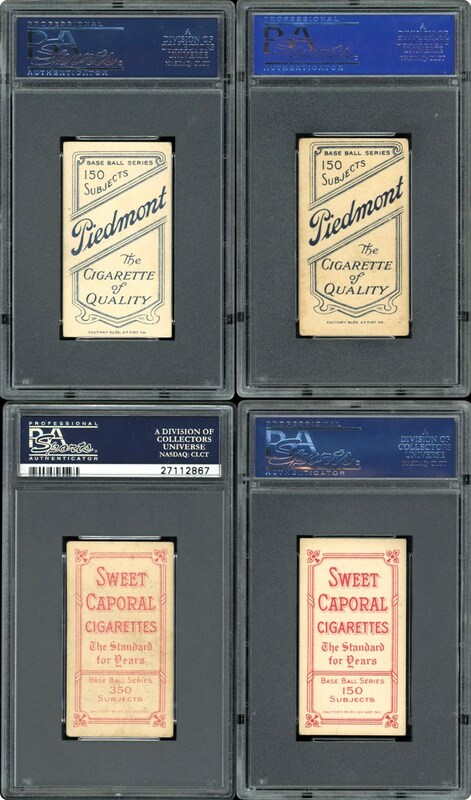 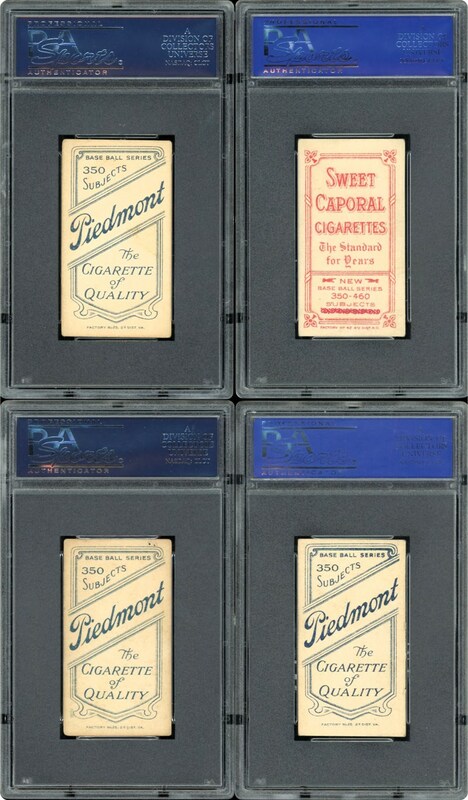 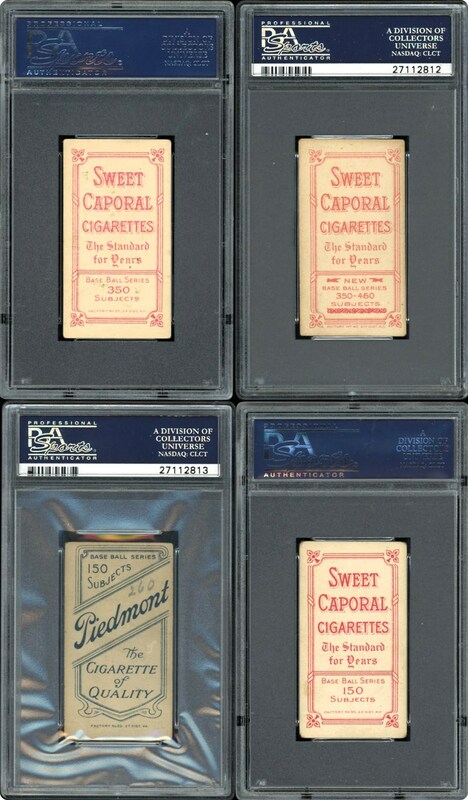 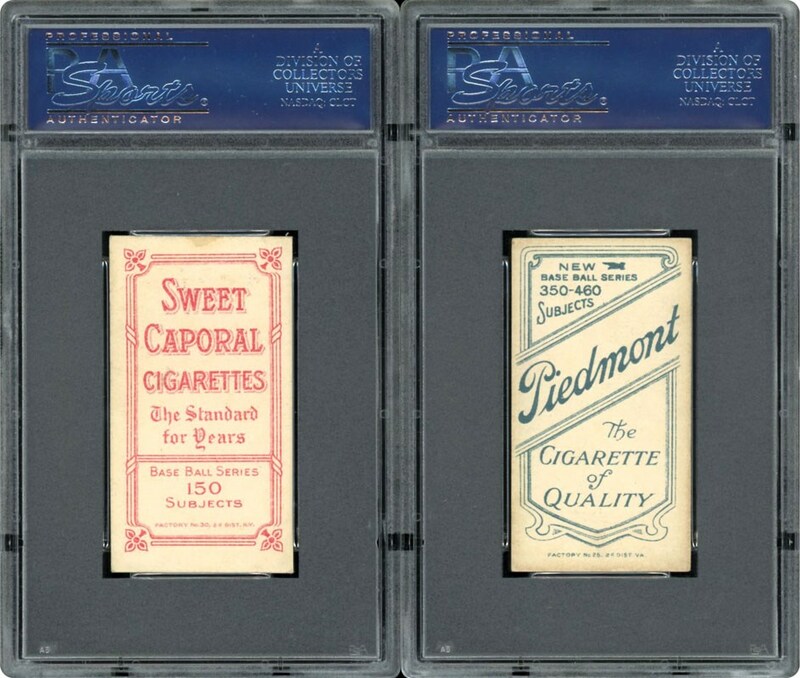 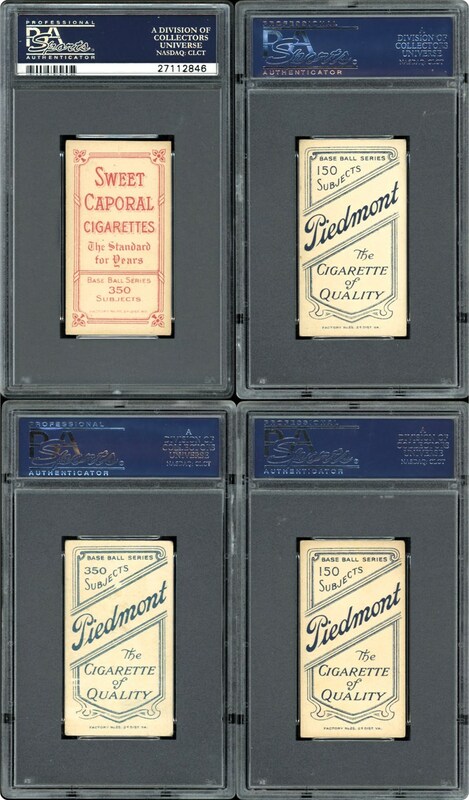 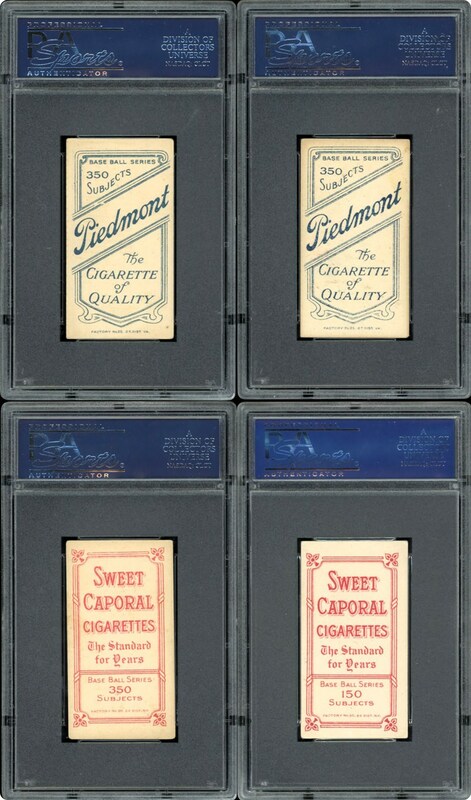 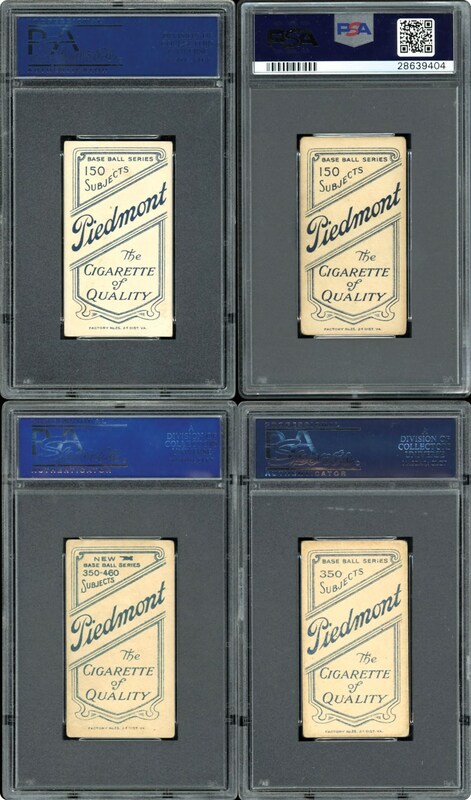 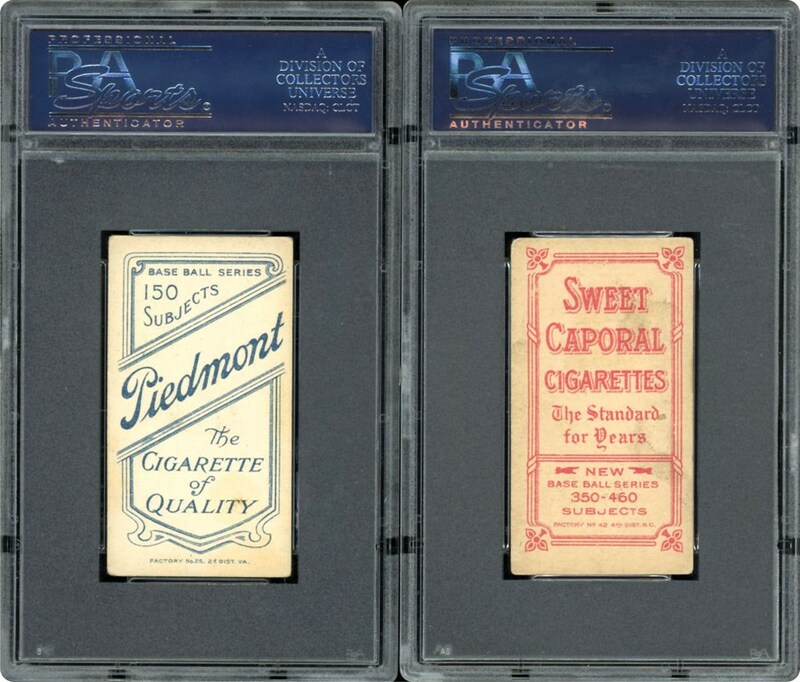 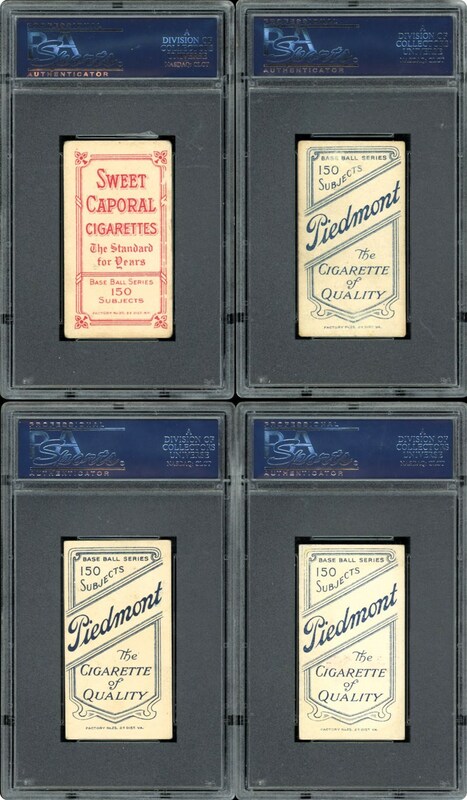 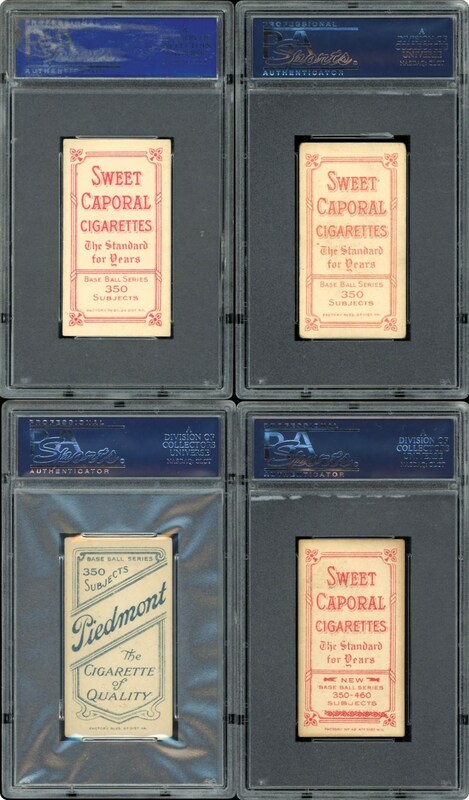 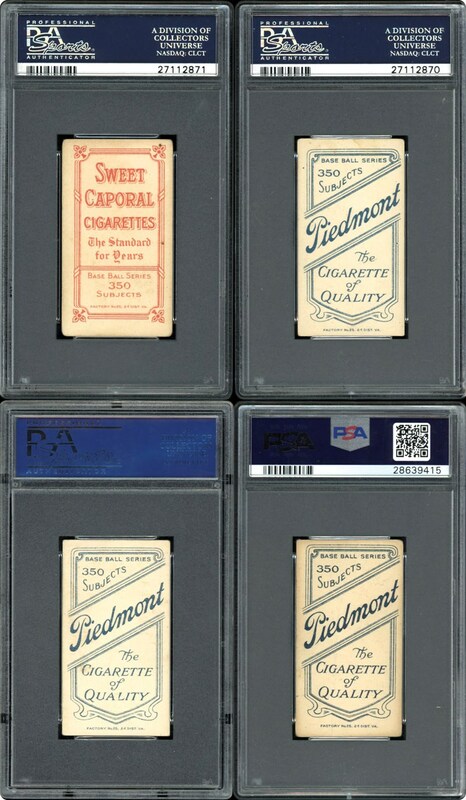 The Jim Haas T206 Near-Set Comprised of 470 PSA Graded Cards (90% of the Set) w/a Superb 3.95 Cumulative GPA, Qualifiers Not withstanding! 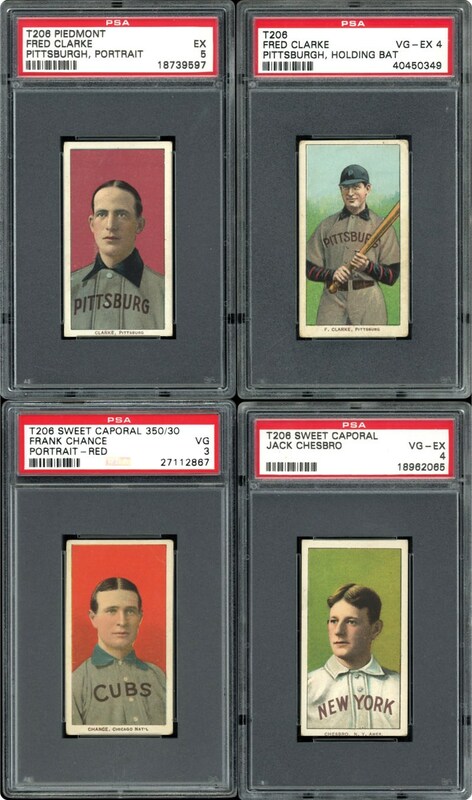 For some 40 years, Jim Otto Haas meticulously assembled an extremely formidable T206 gathering. 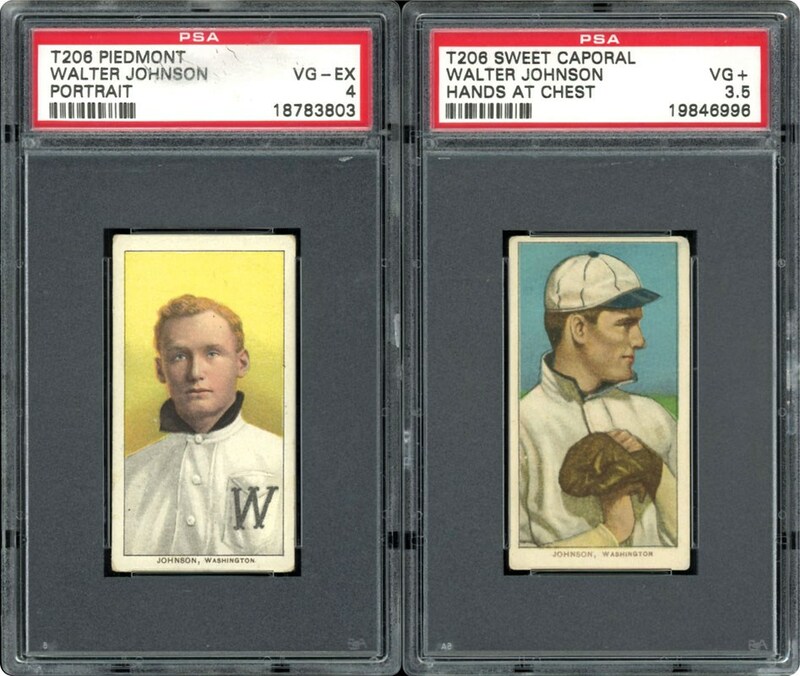 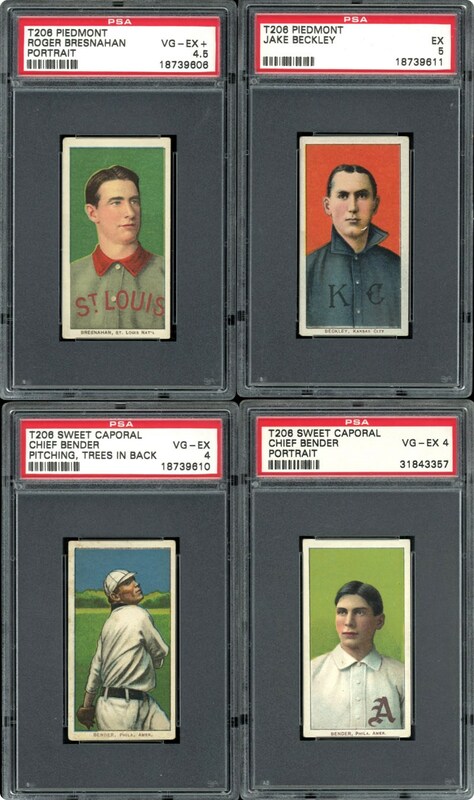 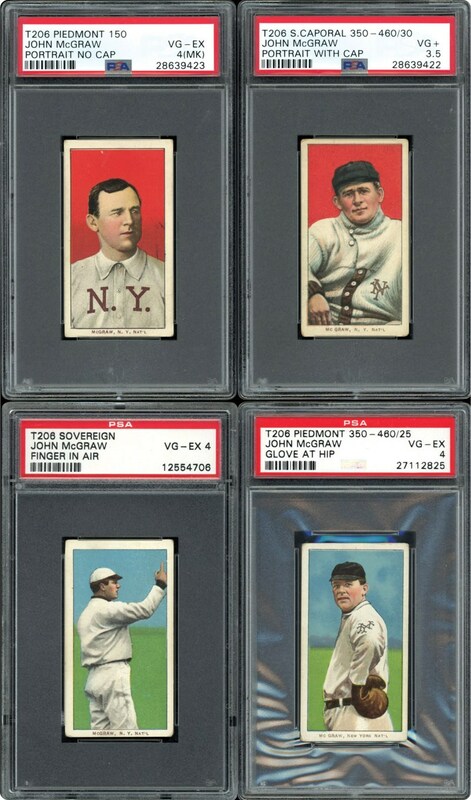 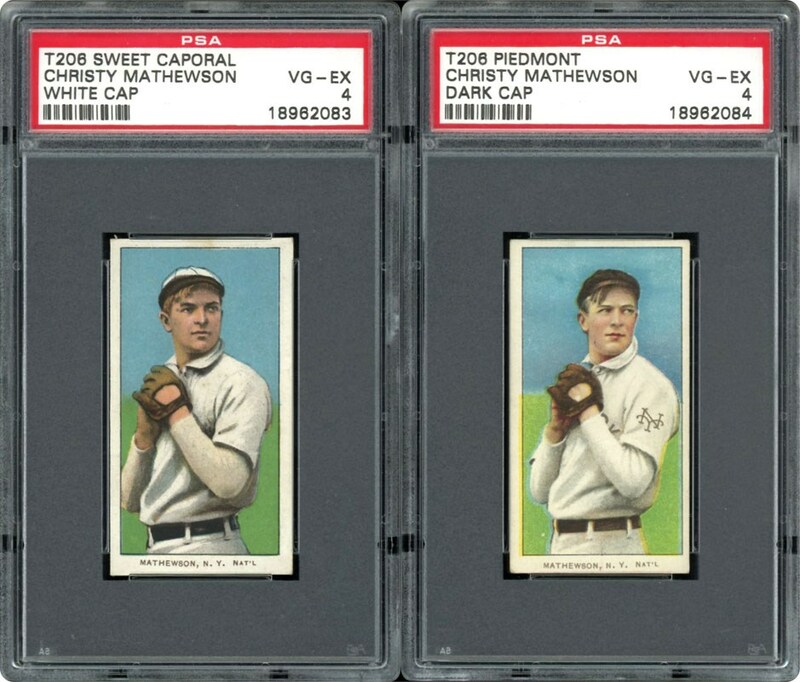 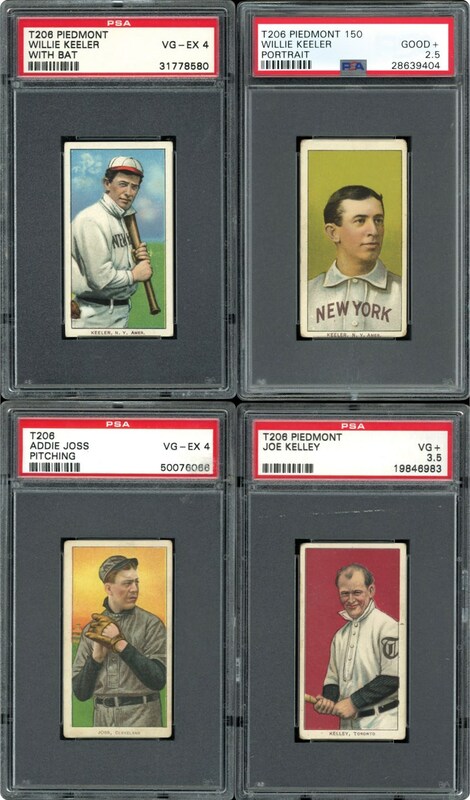 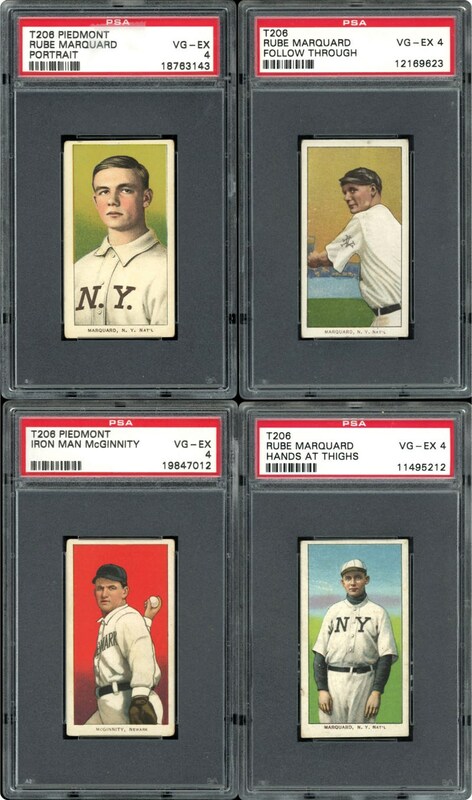 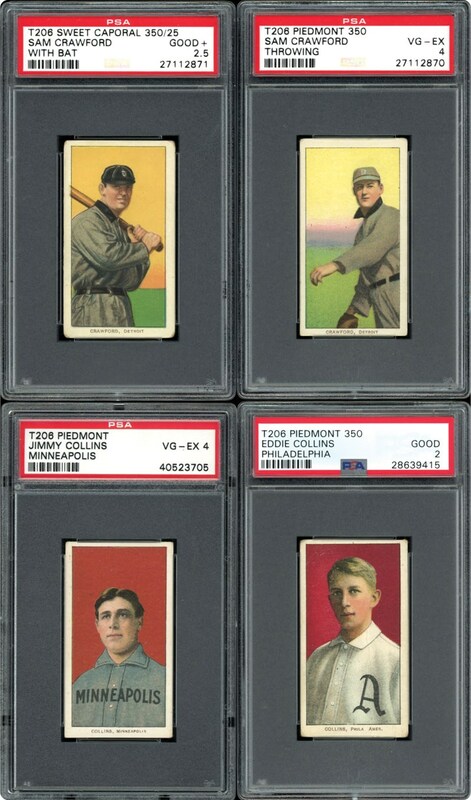 One of the hobby's most passionate collectors, Jim also collected high-end cards of other baseball immortals, especially including Babe Ruth and Mickey Mantle. 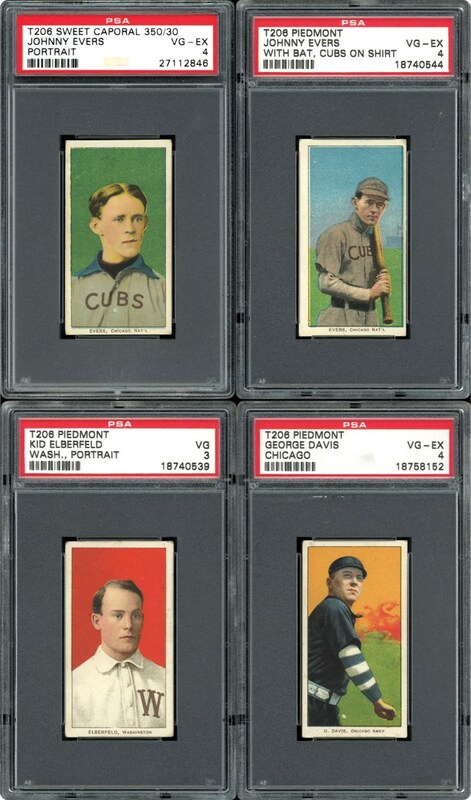 While Jim's magnificent family including his lovely wife Sandy, four children (T.J., Michael, Jamie & Ashleigh) and ten grandchildren were dearest to him, his unquenchable passion for collecting baseball cards always gave him an additional incentive for living life to the fullest. 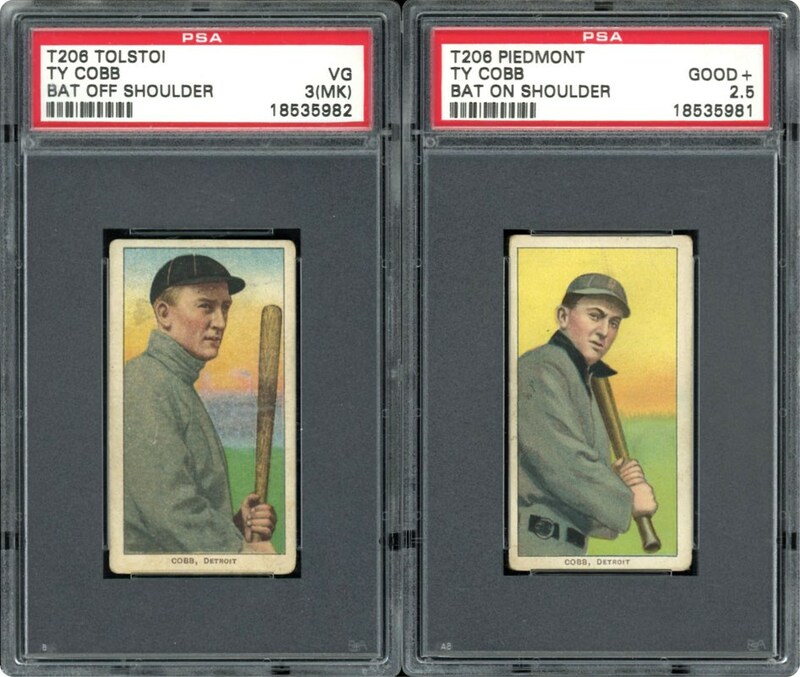 Unfortunately, our good friend Jim Haas recently passed away, leaving behind a remarkable legacy to both his ultra-proud family and the hobby itself. 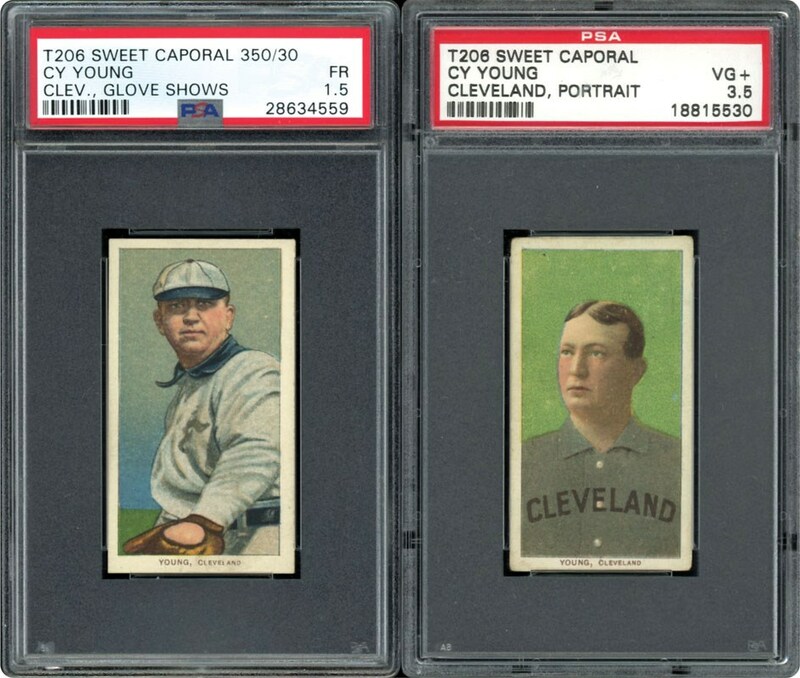 To reiterate, while he collected various sports related keepsakes, Jim's "white whale" was his near T206 set that he painstakingly assembled over four decades.